Recently, the air pollution in Manila city is terrible. 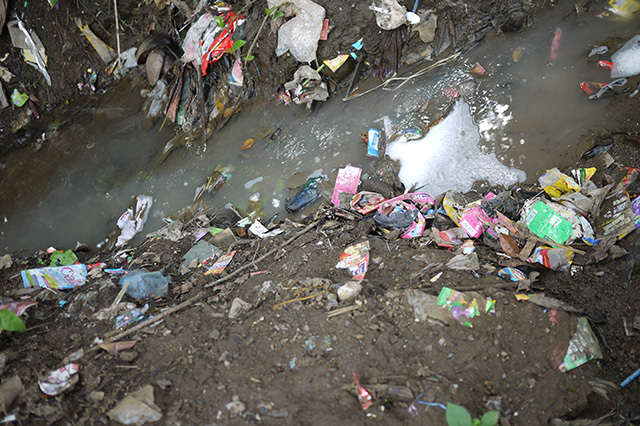 It seems like the environmental pollution in Boracay Island has gotten worse since last year. The town people was suffering from the contamination of the groundwater.